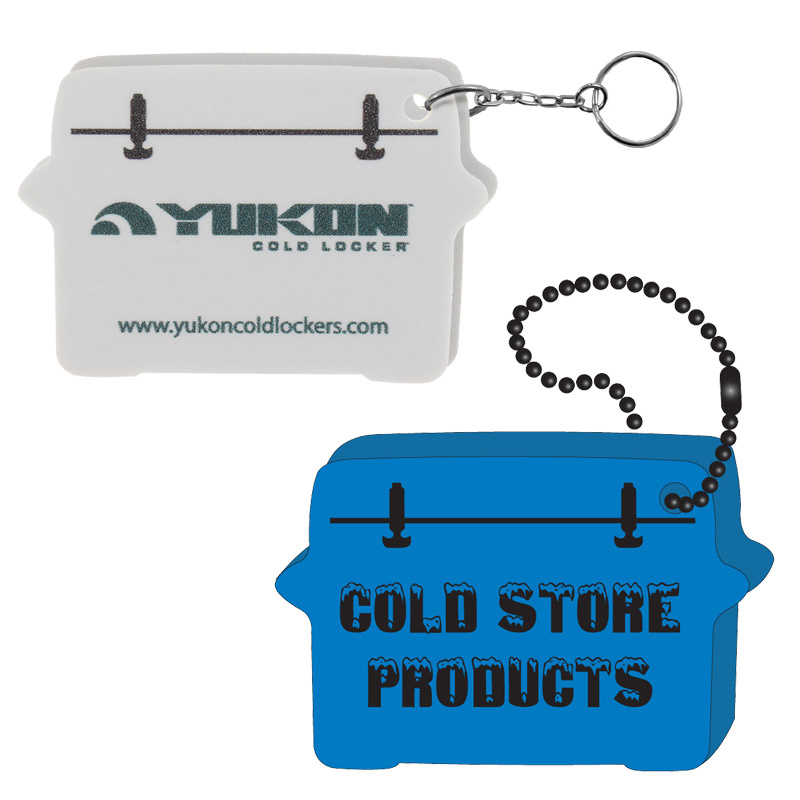 Your promotional campaign is always number one with this foam floating keychain in a cooler shape! It’s a great giveaway for any kind of company or organization, as well as the perfect accessory for boating, hotels, island resorts, swimming pools, and beach-themed events. With a full-color print included on one side, it will float and promote with 1 to 2 keys attached depending on the closure option! 2" x 3"…..Imprint Area: 1" x 2.25"